I am dissatisfied with the service of that hospital which was not care about the first aid. Igna : Which store do you mean? Igna : Why do you say that? Yuyun : The cashier made me too long when accounting. Igna : Was there any trouble in the machine? 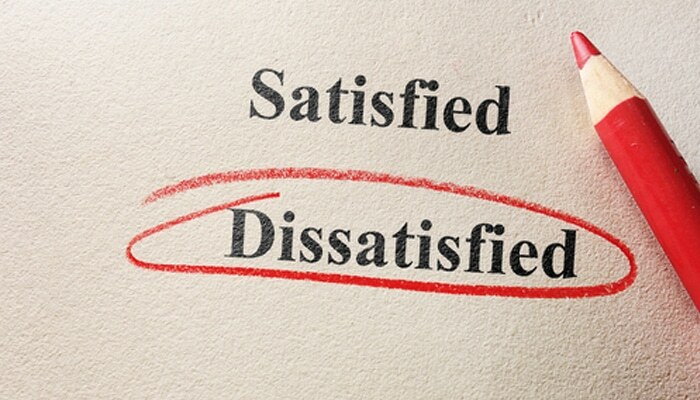 Why did she feel dissatisfaction? What will Beni do after knowing it? Ony : Where did you print it? Why did Ony feel dissatisfied? Can Lenny bring the report? What is her reason of it? Where did she put it?